Though Indigo would love to carry all submitted titles, we do not have the means to do so and cannot carry every book submitted. We select local author books that best fit our customers’ tastes and our store’s community mission. The book must be professionally published. The title and author’s name need to appear on a bound spine. The book must have an ISBN (International Standard Book Number). The suggested retail price should be printed on the book. The book should have dimensions similar to other trade publications. Exceptions may be made for zines and chapbooks. If your book meets these standards, please contact us at authors@indigobridgebooks.com to arrange providing a copy for review. We require books for review to have a completed Local Author Contact Information sheet. Books will be reviewed by a selection committee and we ask that you allow three months for this process. Thank you for your patience with this process. If the book is approved, we will carry your book on a consignment basis. There is a consignment agreement that must be filled out after approval. Indigo Bridge assumes no responsibility for delivery or return costs. 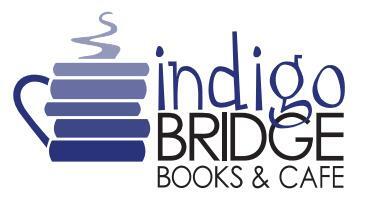 Indigo Bridge is not responsible for lost, stolen, or damaged consignment items. These guidelines are for local authors. 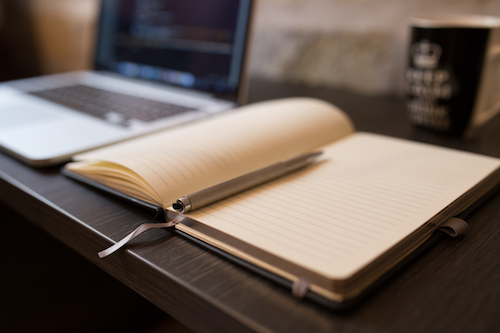 Indigo Bridge accepts submissions of books from local authors in the state of Nebraska but may consider submissions from surrounding states such as South Dakota, Iowa, Kansas, and Colorado with prior approval.